Please call us as soon as possible on 01224 548814 for immediate assistance if you have been affected by the recent collapse of Healthcare Environmental Group. We are ready to provide emergency uplift of any build up of waste and subsequent ongoing service to sites throughout Scotland for clinical and washroom services. Perfect Hygiene is a local business based in North East Scotland. 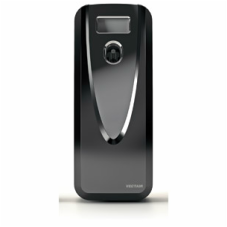 We aim to deliver a straightforward solution to our client's washroom and hygiene needs with the minimum of fuss. We have sourced washroom products which not only satisfy all practical requirements, but also add an aesthetic appeal. Our mission is to to make your washrooms work efficiently, look fantastic, and create the best possible impression of you and your company. Our feminine hygiene units provide the ultimate in form and function. Easy to use and discreet. They deliver a sleek and practical solution to our clients needs. 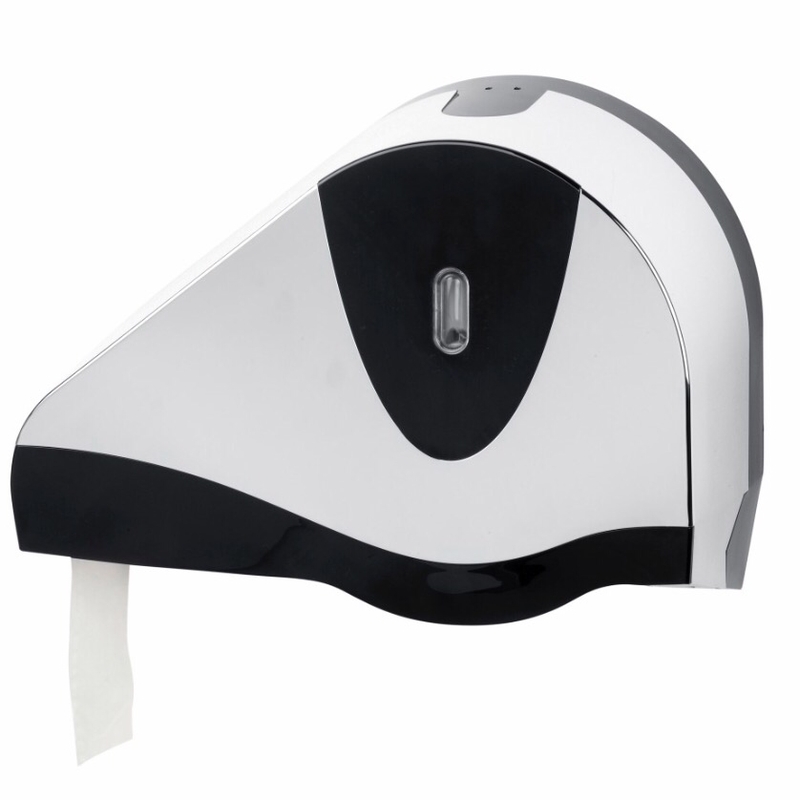 Our hand dryers use the latest technology to deliver rapid drying and high efficiency. They also look great and coordinate with the rest of our ranges. A fresh environment provides visitors, guests and employees with the best possible impression of your company and makes the workplace a more pleasant environment for staff. 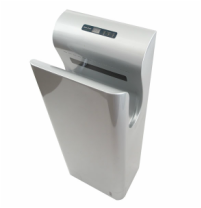 A co-ordinated range of dispensers coupled with our high quality antibacterial foam soaps provide an economical and stylish solution. Paper goods form an essential part of all washrooms. 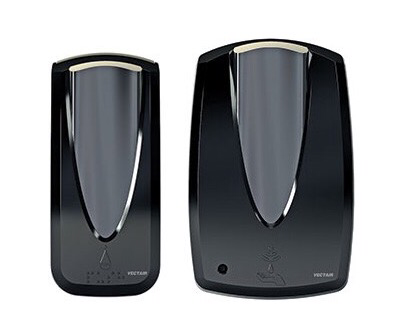 Our dispensers are functional yet add style to your washroom. 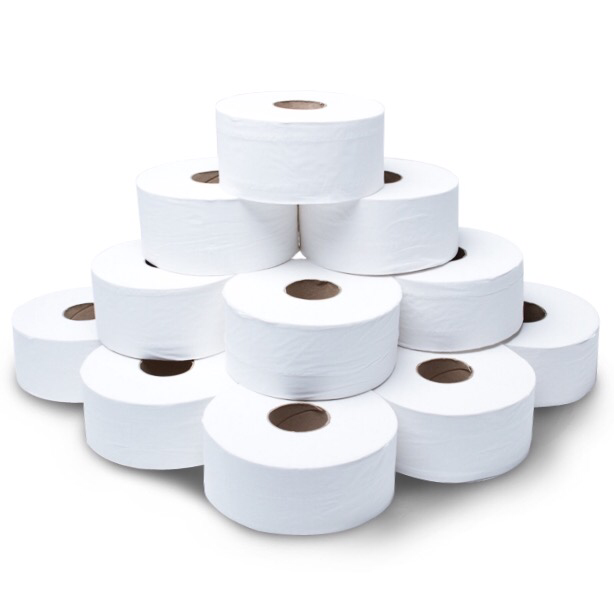 We can provide all types of paper consumable for your washroom at an economical price without requiring an additional supplier to deal with.